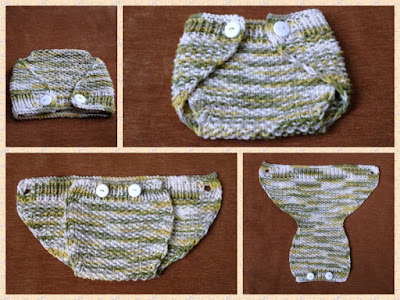 The other day one of my viewers saw my "thick yarn diaper cover video" and asked for a pattern where I use a thinner yarn. 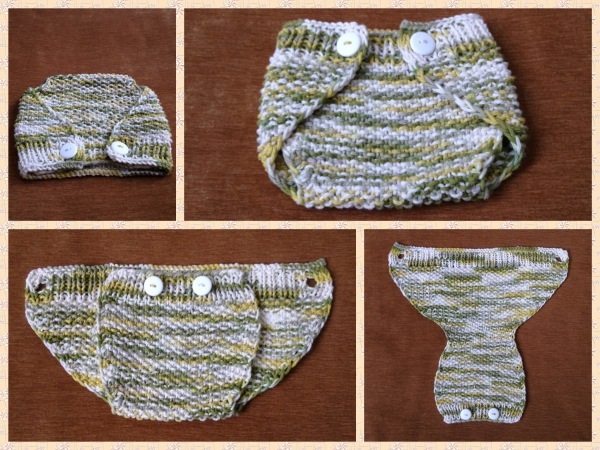 About a month ago I knitted this unisex "diaper cover" and as I knitted I penned down my pattern. Since the viewer was interested in thinner soakers, I looked up this project in my files and decided to finally publish it if just in a written word. It is knitted from cotton yarn, that is approximately thick just like a worsted yarn #4. Weave in both ends, and sew on 2 buttons. DID YOU FIND ERRORS? Let me know on what page of my blog, and in which row by clicking HERE, and I will fix it as soon as I get to it. You can PM me on my FB Page HERE as well. Txs! 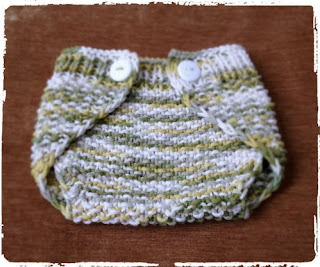 Note: Most of the time I work as fast as I can to keep up with knitting and crocheting requests. I have to videotape, edit videos, then convert them & upload them to my channel. After that often I post on my blog patterns. I answer many questions, which means that often I work up to 16 hours a day. 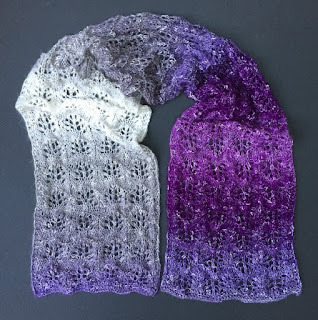 I would tremendously appreciate IF anyone of you who finds an error in the written pattern, so please, let me know - where (what rows) and what may be the problem. Many future knitters & crocheters from our artsy and crafty virtual world will thank you for your good deed, including myself.